TWO Teen Nights this Saturday! ​It's the ultimate showdown--which will you choose? 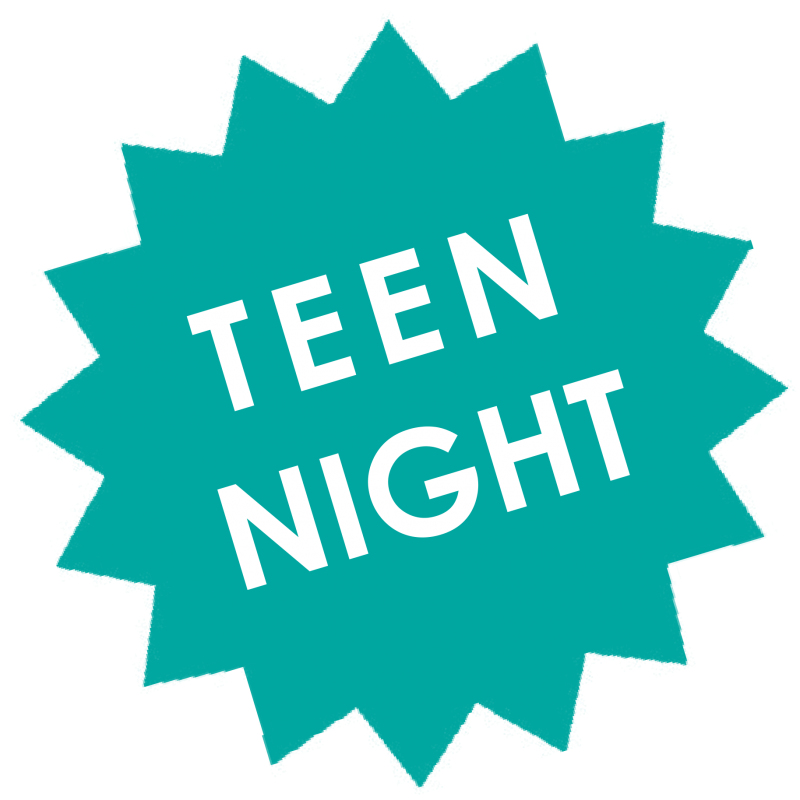 Not just one, but TWO of our beloved Arts Partners are hosting Teen Nights at the SAME TIME on Saturday, May 19th. See what's on and make your choice this weekend! TEEN NIGHT @ UNEXPECTED PRODUCTIONS: Improv, laughter, and fun! Start the night with an interactive improv workshop and improv Q&A--then grab your seat to see improv in action at a professional show! Pre-show forecasts include a TeenTix Meet-Up (a.k.a snacks, activities, and hangin' out). Then UP Improv’s teen instructor, Sara McMahon, will lead some fun, hilarious and easy improv games. After the workshop, you'll settle in for a night of laughs at an interactive show where improv professionals create uproarious stories right on the spot. 5:30 PM: Doors open for a TeenTix meet-up with snacks, laughs, a chance to unleash your creativity through improv games, and the answers to all your improv questions! 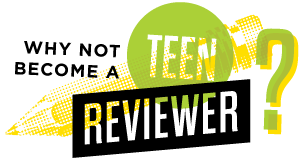 TEEN NIGHT @ CORNISH COLLEGE OF THE ARTS: Enter a bewitching carnival world that dissects the complexities of living in a female-assigned body. Featuring a cast of nine womxn dancers, Beautiful Carcass uses powerful contemporary dance and an original sound score to reflect the interplay between objectification and empowerment as the dancers navigate an insidious desire to capture and own beauty. Youth are invited to join the cast and directors of Beautiful Carcass in the theater for a pre-show discussion about the work, the process, and strategies for watching the show with an informed eye. 8:00 PM: Beautiful Carcass performance! Older: Help make TeenTix better.